Our family celebration weekends are a popular and quite unique way of bringing several generations together. More fun than sitting in front of the TV, more memorable than going out for dinner, a family celebration weekend with Inspire2Adventure will be an experience your family will never forget! Whether you want to spend the whole weekend trying out different outdoor activities or want to keep some time free to explore the surrounding area and its many attractions, a visit to the Forest of Dean and Wye Valley has something for all ages to enjoy. 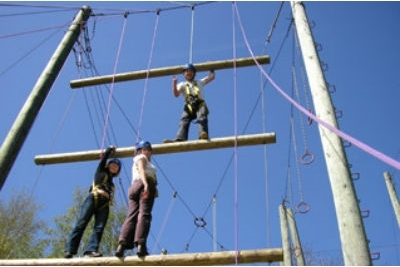 At Inspire2Adventure we cater for adults and children aged 8 and over. Our activities are suitable for all abilities and we love welcoming three generation families. 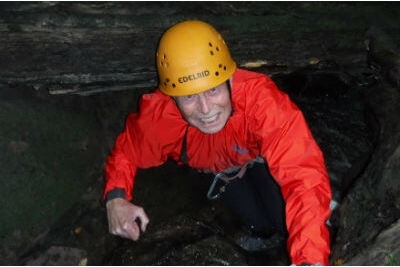 Popular activities for all family members include our Guided Open Canoe River Trips and our Gorge Scrambling Experience in the Brecon Beacons. Please call us now 01600 891515 or email to book your family celebration weekend or to get more information.